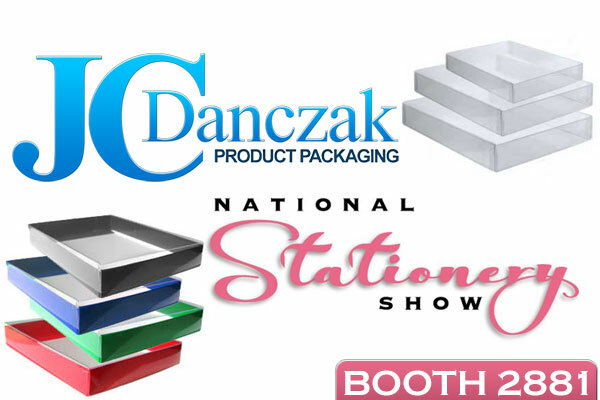 Proud to announce that for the third year in a row JC Danczak will be a part of the National Stationery Show. The show is held at the Javits Center in New York City from May 19th through the 22nd. Come stop by our booth (2881) and check out our line of stationery boxes, envelopes, bags and select other product packaging options we offer. 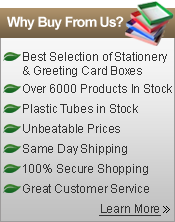 We would love to say hi and talk personally with all our customers.